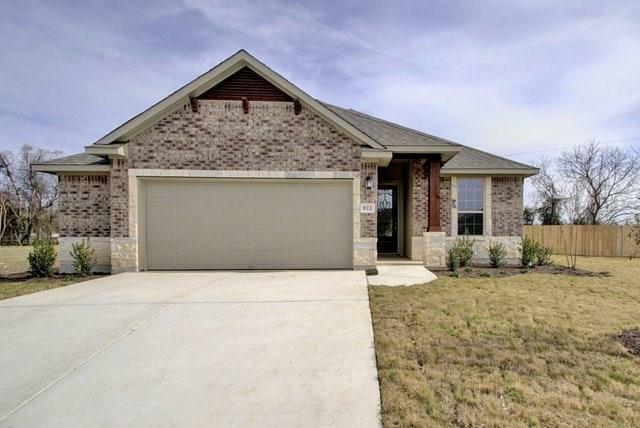 This 1 story Crestview features an open floor plan with a study and covered patio. The kitchen includes an island, granite countertops, upgraded backsplash and WhirlpoolÂ® stainless steel appliances. The owner's suite includes dual sinks with granite countertops, large shower and spacious walk in closet. Upgraded tile floor in entry, family room, dining room, hall to bedrooms, bath 2, utility room, kitchen/breakfast and owner's bath. November Completion.